Damschen Wood Inc. manufactures and installs high quality custom cabinetry, commercial interiors, furnishings, and architectural millwork. 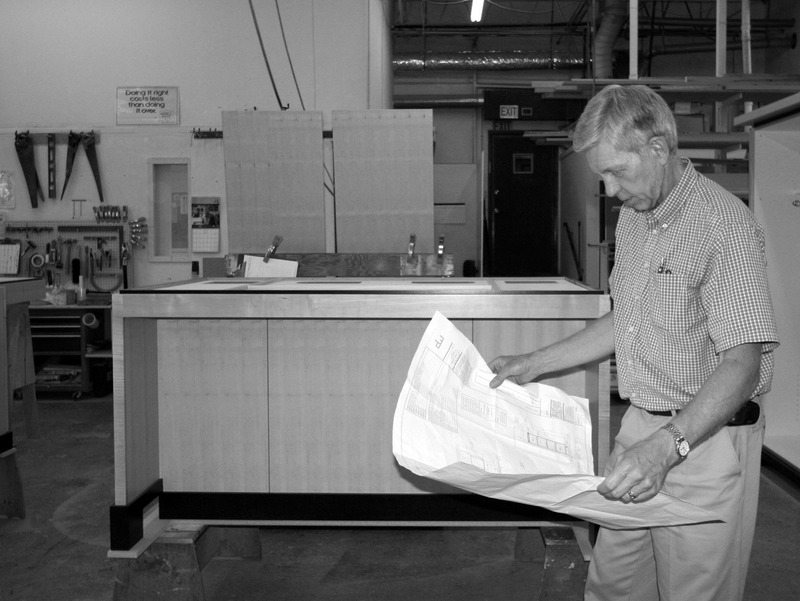 We have been in business for over 40 years and are locally-owned and operated in Hopkins, Minnesota. 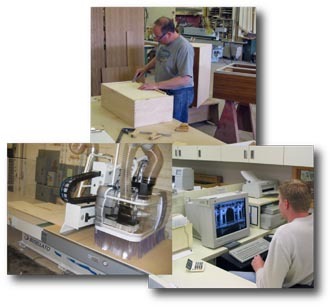 Our engineers, project managers, and designers combine seasoned experience, individualized customer service, advanced AutoCAD engineering, and state-of-the-art CNC production capabilities to provide you with superior products and service.